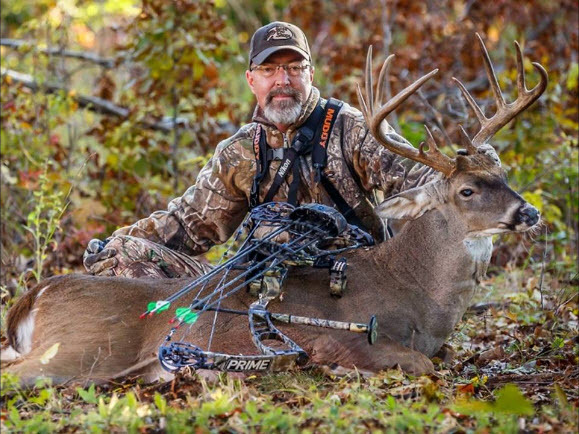 Dr. Grant Woods of Growing Deer TV joins us this week on Drawn to Whitetails to share his knowledge about deer and deer hunting. We cover an array of topics including, early season calling, hunting in hot weather, the moon, the rut, food plots, and much much more. Dr. Grant Woods shares a wealth of knowledge that can make you a better hunter.